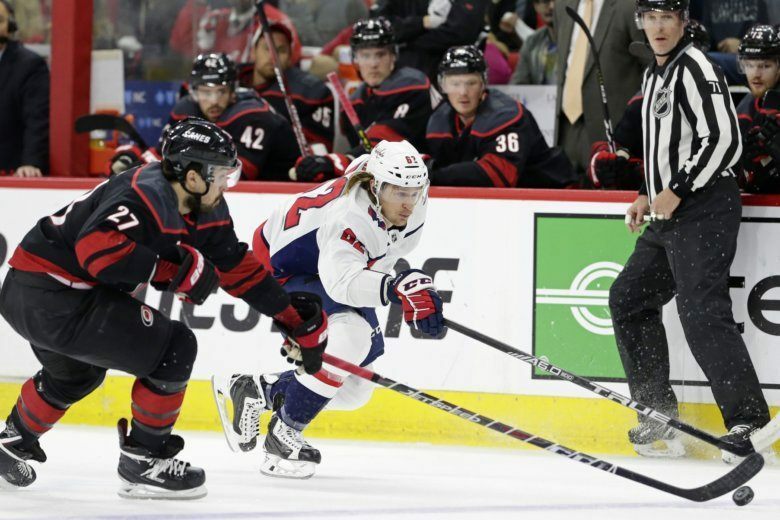 The NHL scheduled the game for 7:30 p.m., which means trains will run late enough for fans at the game or out watching elsewhere as long as there are no marathon overtime periods. 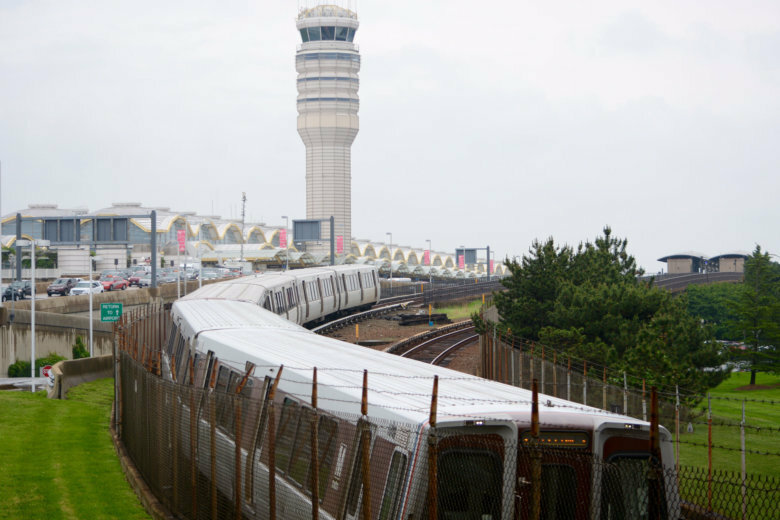 When the Blue and Yellow lines shut down south of Reagan National Airport next month, Metro plans to offer free parking at the Franconia-Springfield, Huntington and Van Dorn Street stations. 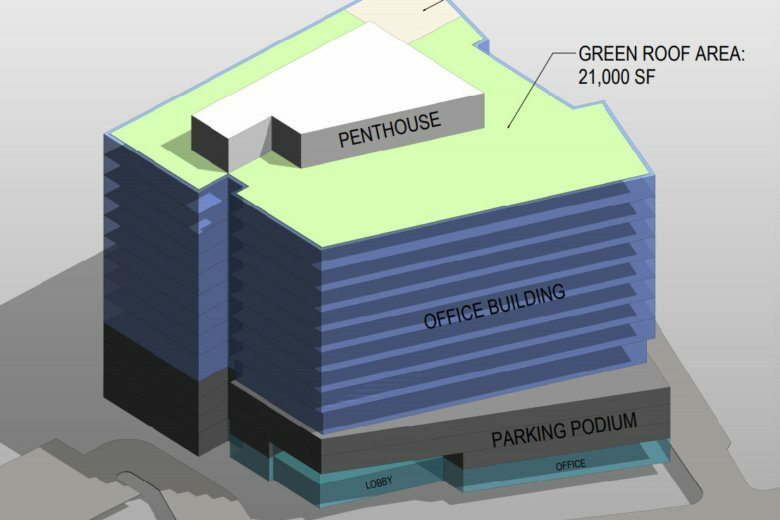 Alexandria’s Carlyle Design Review Board is scheduled to take an initial look April 25 at a nearly 400,000-square-foot office building planned for 2395 Mill Road. Forget Uber. 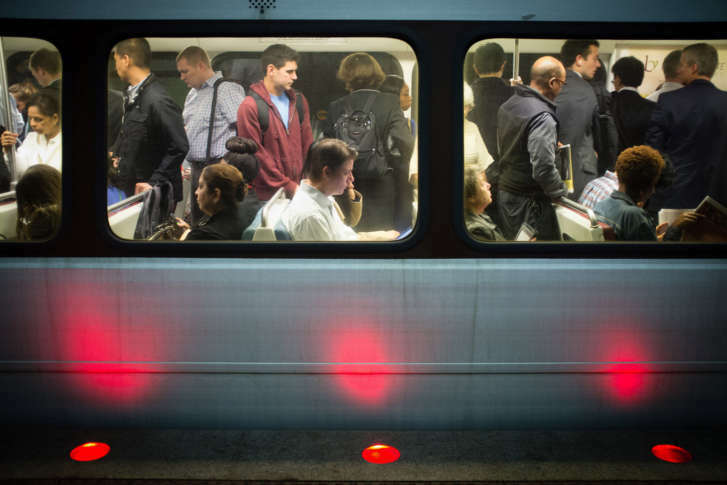 Test of cheaper app-based transit coming to Md. 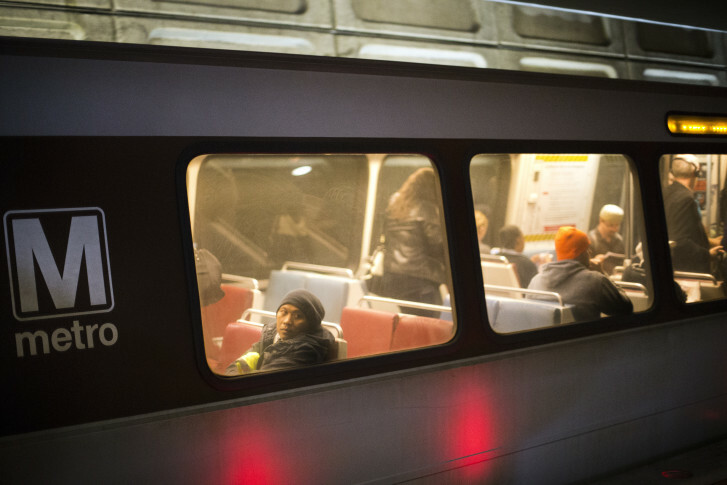 Getting to the Metro or a grocery store could be as easy as a tap on a cellphone, without the added costs of taking a cab or a potential wait for a bus in parts of Montgomery County starting this summer. 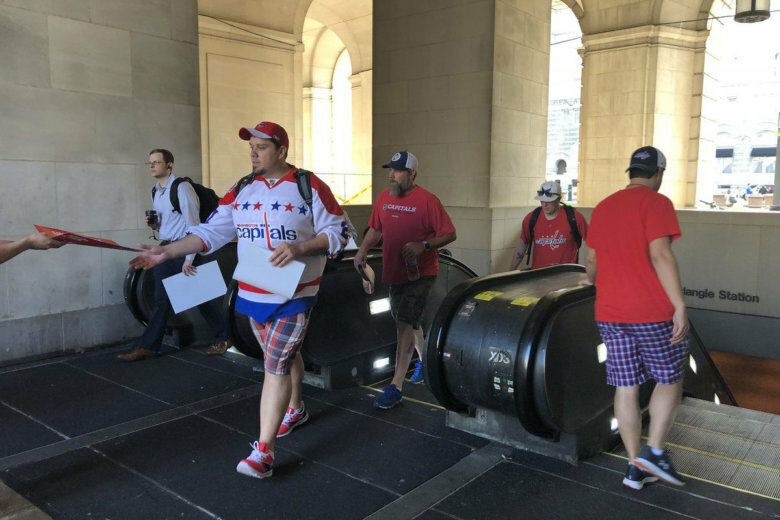 Metro is an option for Caps fans for at least the first three home games of the playoff opening series. Here are the best ways to get to the next few games. 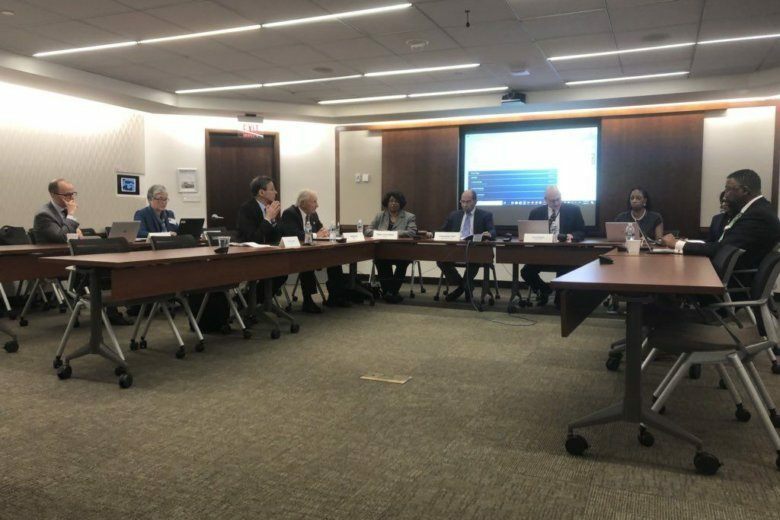 The Washington Metrorail Safety Commission is off and running, already ordering a special investigation into trains that carried riders down the wrong tracks and signing off on Metro plans to cut down on electrical problems. 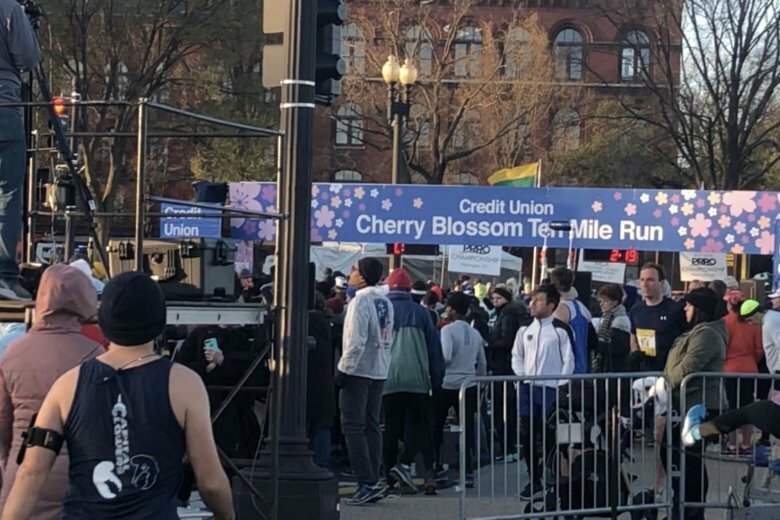 Metro opens at 8 a.m. on Sundays — too late for runners who are trying to get to the starting line. A number of Metrobus routes, however, do serve the area that early. 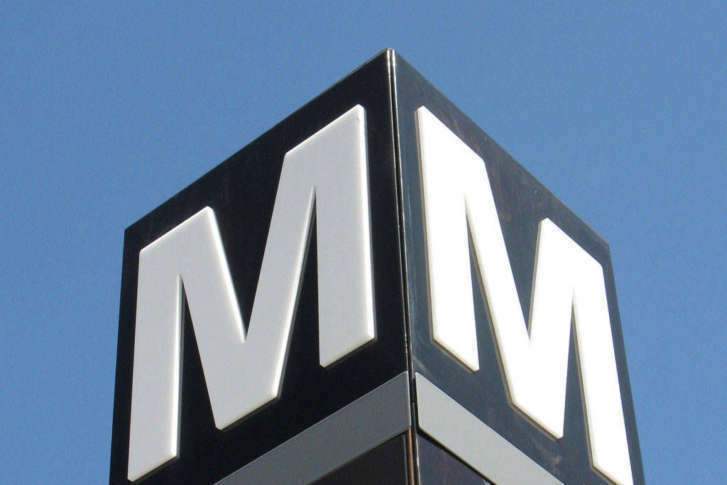 Runners will be able to take Metro trains home. By opting not to sell the property, Metro will now own it under a long-term ground lease, generating sustained revenue for Metro operations. 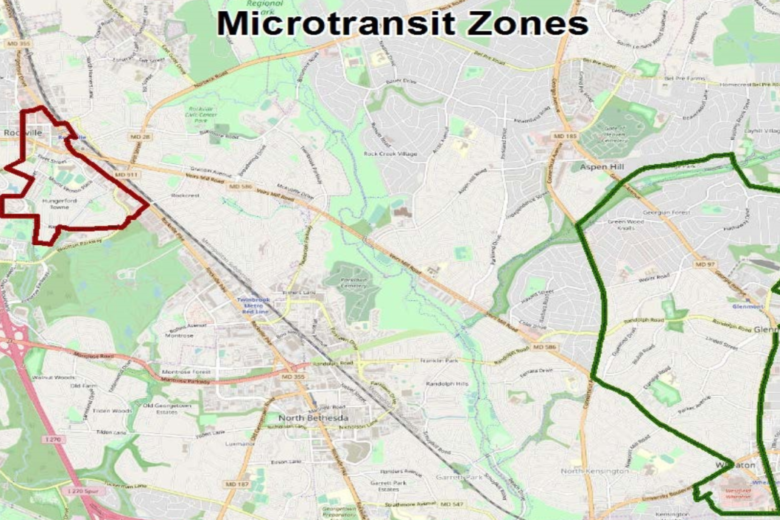 Will Metro’s summer shutdown in Northern Va. impact fall traffic? 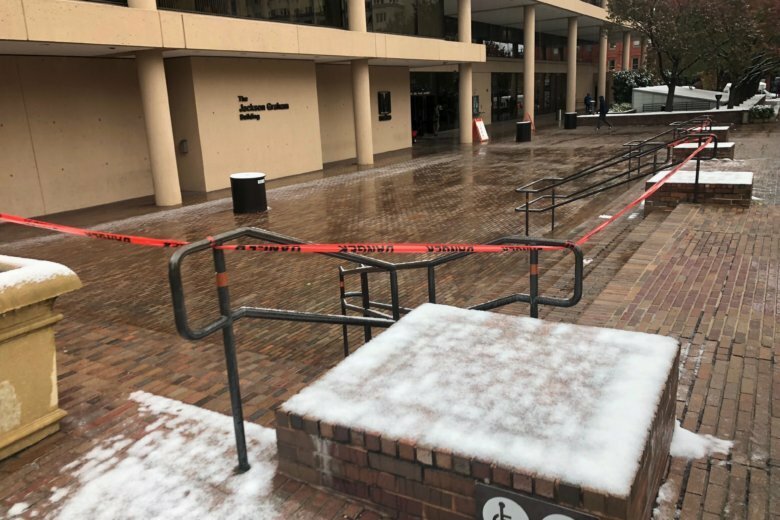 Fairfax County and Alexandria leaders were surprised to learn that the shutdown of several Metro stations on the Blue and Orange lines in Northern Virginia this summer might continue impacting traffic into the fall. 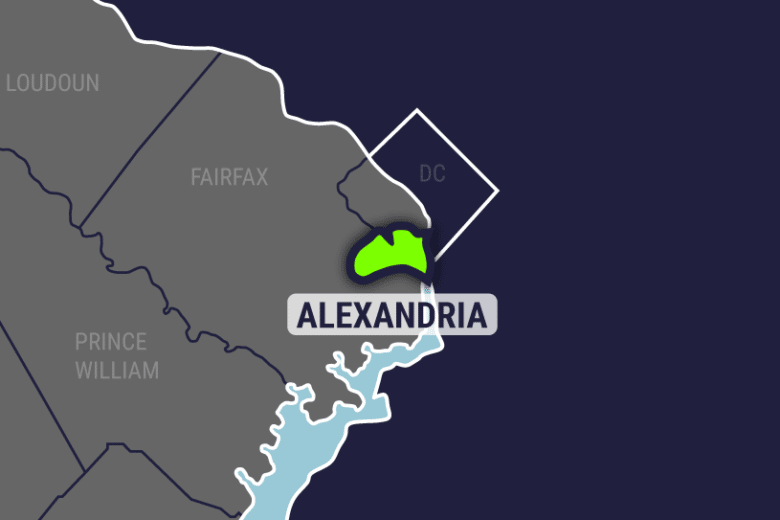 Alexandria and Fairfax County, Virginia, are preparing for the business impact of a monthslong Metro shutdown during the summer. 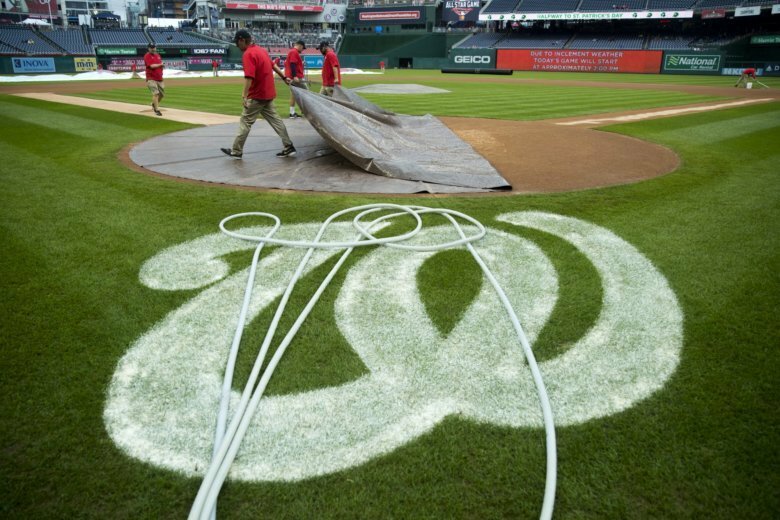 The Washington Nationals’ home opener Thursday afternoon also starts another annual tradition — traffic jams near the stadium in Southeast. Here are some alternatives for people going to the game and a look at some things that have changed with parking near Nationals Park. 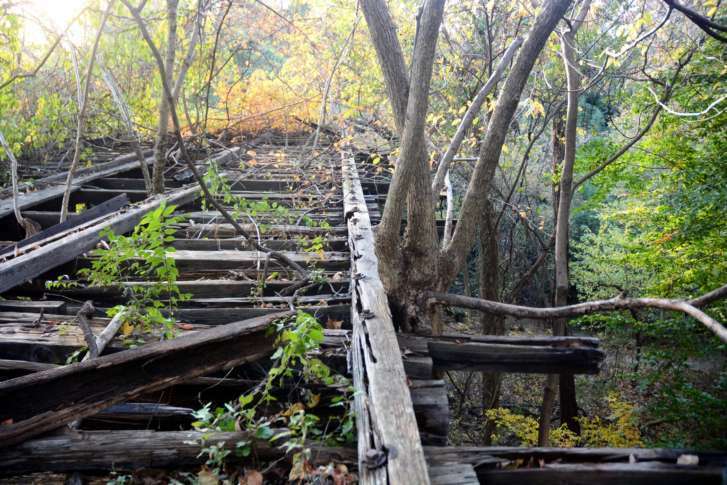 The future of the more than 120-year-old Foundry Branch Trolley Trestle, a streetcar bridge in Glover-Archbold Park in Northwest D.C. that has long been abandoned, remains uncertain. 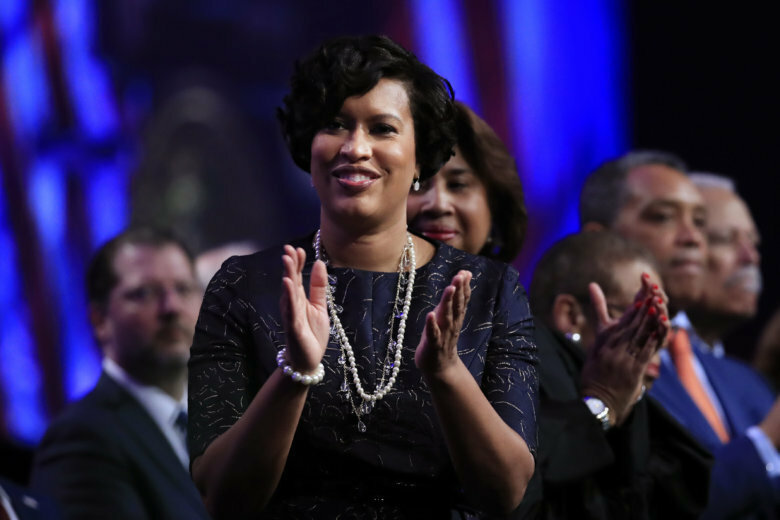 In her 2019 State of the District address, Mayor Muriel Bowser discussed a number of issues in her budget that will go before the D.C. Council this week, challenging her team to develop solutions for affordable housing.